1 what date is st stephen’s day? 1.0.1 Are shops open on st stephen day? 3 why is st stephen’s day important? what date is st stephen’s day? St Stephen’s Day commemorates the life of St Stephen, an early Christian martyr. It is a public holiday in the Republic of Ireland. Many people generally spend the day quietly with family members or close friends. Some Christians attend special church services to remember St Stephen’s life. Other people may visit a theater to see a pantomime. Pantomimes are musical-comedy productions based on fairy tales and aimed at families. They incorporate audience participation, cross-dressing, double entendre and references to recent local events. In some parts of Ireland, children go from door to door with a wren (a small bird) in a cage or a model wren on a stick. They may also sing, play music or perform traditional dances. In some areas, boys may dress as girls or women. Many hope to collect money for community or school projects or charity. Banks, post offices and many other businesses and organizations are closed on St Stephen’s Day. However, stores and pubs are generally open, although they may open later and close earlier than usual. Public transport service schedules vary depending on where one lives and intends to travel. If St Stephen’s Day falls on a Sunday, the public holiday moves to Monday, December 27. Are shops open on st stephen day? St. Stephen’s Day (Lá Fhéile Stiofáin), or the Day of the Wren (Lá an Dreoilín), is an occasion to commemorate the life of St Stephen, a Christian martyr. 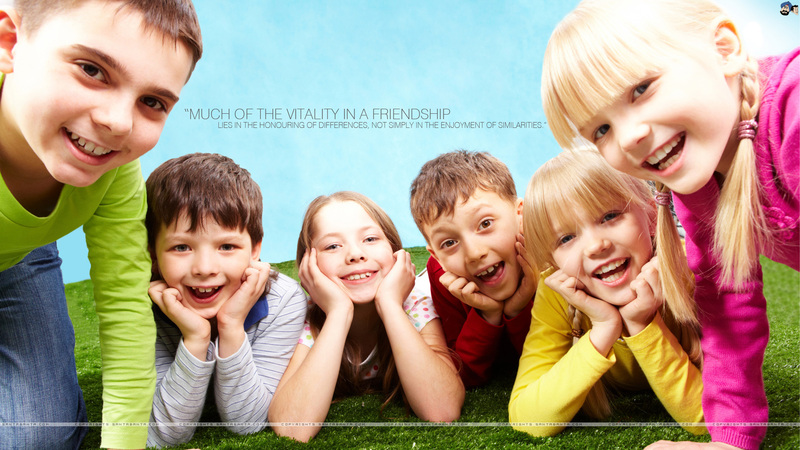 Many people spend the day quietly with close friends or family. Drooolin, Droolin, where’s your nest? At six o’clock in the morning. Under me arm under me arm. On Saint Stephen’s Day he was caught in the furze. Although he is small his family is great. Come out, good lady, and give us a treat! St. Stephen’s Day is a popular day for visiting family members and going to the theatre to see a pantomime. 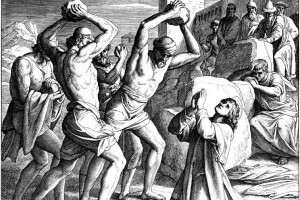 St Stephen is believed to be the first Christian martyr. He was stoned to death sometime around the year 33 CE. According to an Irish legend, he was betrayed by a wren while hiding from his enemies. Another legend tells of Viking raids on Ireland on St Stephen’s Day sometime around the year 750 CE. Irish soldiers were approaching a Viking camp to drive out the intruders. However, a wren started eating crumbs from a drum and alerted the Vikings to the presence of the Irish soldiers. Hence, some people felt that wrens betrayed them and should be stoned to death, just as St Stephen was. Boys traditionally hunted a wren and threw stones at it. They tied it to a stick when it was dead and paraded it around the village. They did this to collect money for a dance or party for the whole village. Although the custom of killing wrens on December 26 died out around 1900, St Stephen’s Day is still known as the Day of the Wren, particularly in rural areas. why is st stephen’s day important? St Stephen’s Day has been a holiday in Ireland for hundreds of years. It became a public holiday following the Bank Holidays Act 1871. St. Stephen’s Day in Wales is known as Gŵyl San Steffan. Ancient Welsh custom, discontinued in the 19th century, included bleeding of livestock and “holming” (beating or slashing with holly branches) of late risers and female servants. St. Stephen’s Day (Sant Esteve) on 26 December is a traditional Catalan holiday. It is celebrated right after Christmas, with a big meal including canelons. These are stuffed with the ground remaining meat from the escudella i carn d’olla, turkey, or capó of the previous day. St. Stephen’s Day (Saint Etienne) is a heritage due to the local German culture even after French annexation in 1918. St. Stephen is the patron saint of Serbia. St. Stephen’s Day falls on 9 January because the Serbian Orthodox Church adheres to the Julian calendar. 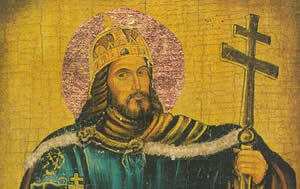 Serbian medieval rulers’ title was Stefan (Stephen). The day is not a public holiday in Serbia. St. Stephen is also the patron saint of Republika Srpska, one of two entities of Bosnia and Herzegovina. St. Stephen’s Day, 9 January, is celebrated as the Day of the Republika Srpska or Dan Republike, though mainly as an anniversary of the 1992 events rather than as a religious feast. The most well known tradition linked to the day is “the ride of Stephen’s Day” which refers to a sleigh ride with horses. These merry rides along village streets were seen in contrast to silent and pious mood of the previous Christmas days. Another old tradition were parades with singers and people dressed in Christmas suits. At some areas these parades were related to checking forthcoming brides and Stephen’s Day used to be a popular day for wedding as well. These days a related tradition are dances of Stephen’s Day which are held in several restaurants and dance halls.